We’ve spent over 10 years developing and improving our industry leading cloud practice management software for vets. 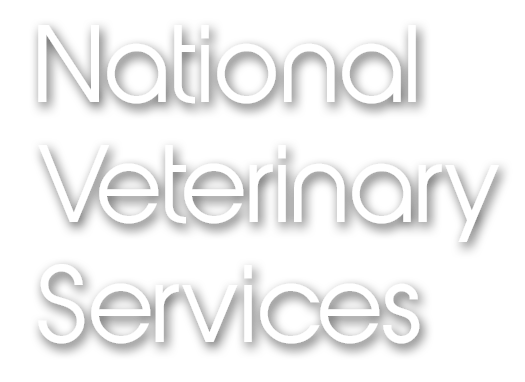 Our PMS specifically for the veterinary market is the most comprehensive, productive and profitable solution around. We’ve removed all the headaches often associated with management software and guarantee to enhance your business performance whilst reducing your admin. Giving you time to do the important stuff, like see and treat your equine and animal patients! 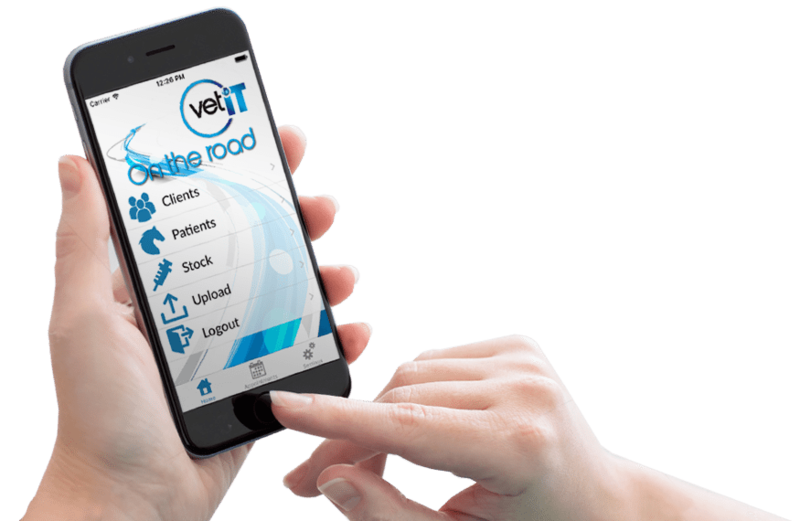 VetIT is cloud based which makes it really easy for you and your practice team to access the system anytime and anywhere – whilst it’s safely and securely being continuously backed-up. We’ve also allowed for multiple users from multiple locations which means access from your office, home or even the middle of a field. With a dashboard full of useful information, our client users can access appointment bookings, client history, account management, calendar, dispensary, invoicing and reports all in one place. Our VetIT software is a really user friendly experience and with detailed reporting available you can maximise your business. Whether your practice is big or small, covering equine, large, mixed and small animals we configure our software to your practice and its requirements. Everything is set up to your own practice’s needs. We look after you from the off and if there’s ever any queries along the way, we’re here to help. Our friendly and experienced support team provide ongoing implementation services, migrations, training services and broadband checks to ensure you’re working at your most effective.